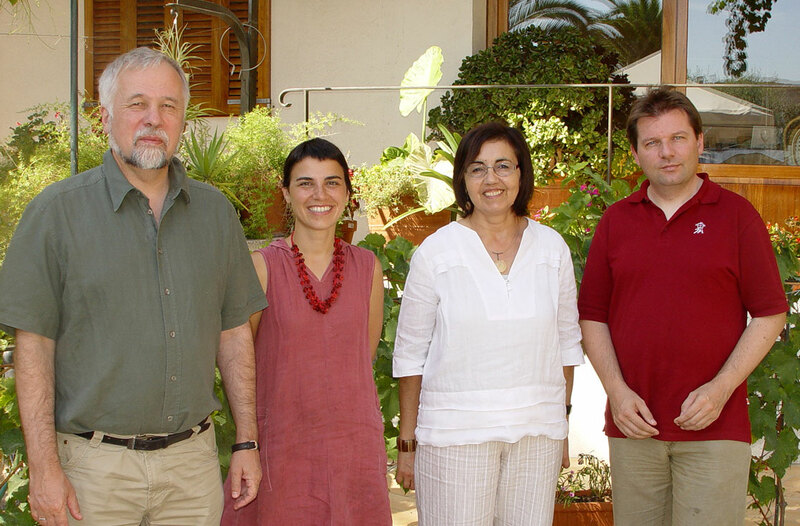 After a planning meeting in Calafell (CAT) in April 2009, an important meeting took place in Herbertingen (DE) in May where the plans were discussed in great detail between the majority of the co-organisers. This gave enough input for planning meetings in Calafell (CAT) in June and September. The Summer months were scene of intensive partner search and once a museum agreed, by several telephone conferences between the co-organisers, backed up by email contact discussing the design of the project, its structure, organisation, finances and content. Of course several museums dropped out but we managed to have a steady team of 10 museums, some of which with much EU experience and some without. They are well spread across Europe and all eager to get things going.